Service Tax registration, Returns & consultancy. Growing complexity in taxes requires to strike a balance between addressing the compliance with better tax planning. we provide efficient solution with support of technology to 'be compliant'. 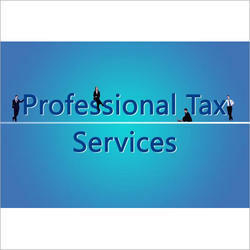 Service tax is a tax imposed by government of India on services provided in India. 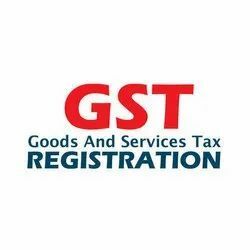 Service Tax Registration is a tax registration required for person providing services in India. Service tax registration is an indirect tax wherein the service provider pays the tax and recovers the same from the recipient of the taxable service. M. B. Sadul & Co.